As much as sun and sand are fun, they can also damage our skin. So after our awesome trip to El Nido beach, Palawan, the World's Best Island we decided to visit one of my favorite skin clinic, Skin Rejuve. We had a good facial and get freshen after a long trip. 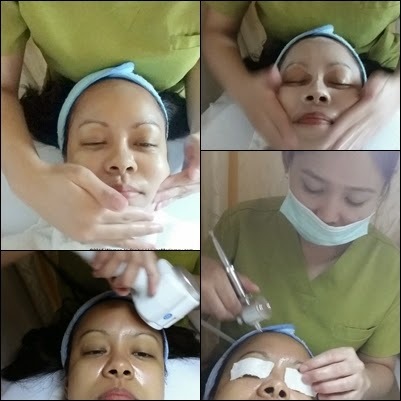 My friend, Aya of Skin Rejuve Elite have been telling me about Oxygen Facial and how it rejuvenates skin. 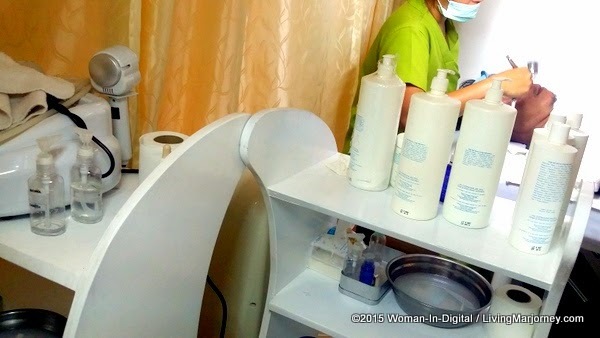 Oxygen facial is one of the latest trends/craze in skin care. The procedure is almost the same as regular facial, it's non-invasive and no injection needed. Before the use of pressurized oxygen to deliver the special serum, the therapist cleansed my face to remove dirt and excess oil. After mild steam, the nurse used a machine that looks like airbrush-wand. It provides oxygen directly to my skin. It's not painful and provides cooling effect on my skin. The procedure lasted about 15 minutes. 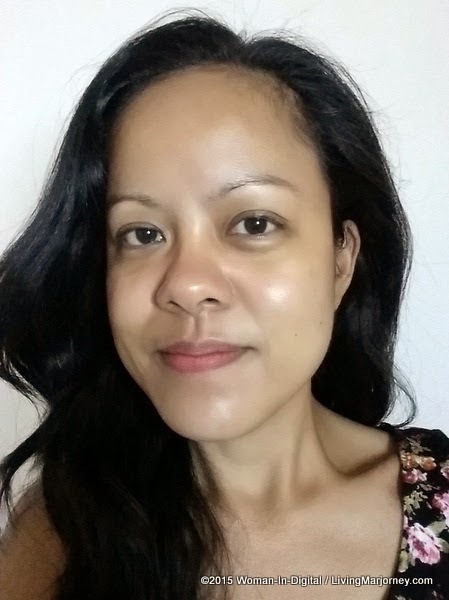 The next day I noticed my skin firm and skin tone even. I was told the procedure is recommended for sensitive skin as it gently pumps oxygen to your face leaving it supple and soft. Oxygen Facial procedure with Vitamins helps prevent wrinkles and rejuvenates skin from exposure to pollutants. I think it's one of the safest procedure I've had on my face - no itchiness, burning sensation or any signs of skin irritation. The next day, my skin was glowing. The downside is that the effect is short unlike other procedure so it should be done regularly like twice a week. Moreover, it's not expensive unlike other facial treatments. If plants need enough sunlight and water, our skin needs cleansing and moisturizer before and after sun exposure. We are enjoying outdoor activities under the scorching heat of the sun, what did you do to bring your skin back to its healthy, glowing and well-hydrated state. Share your stories!